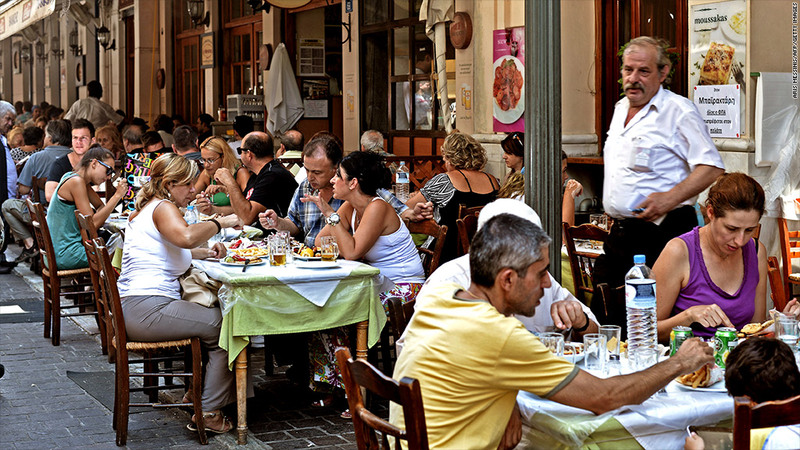 Foodies are getting a pleasant surprise in Greece. Restaurant bills are now 8.1% lower because of a new government tax cut. After years of austerity, government cuts and a deep recession, things in Greece are finally looking up -- at least for the restaurant industry. The restaurant sales tax, which was 23%, has been cut down to 13%. 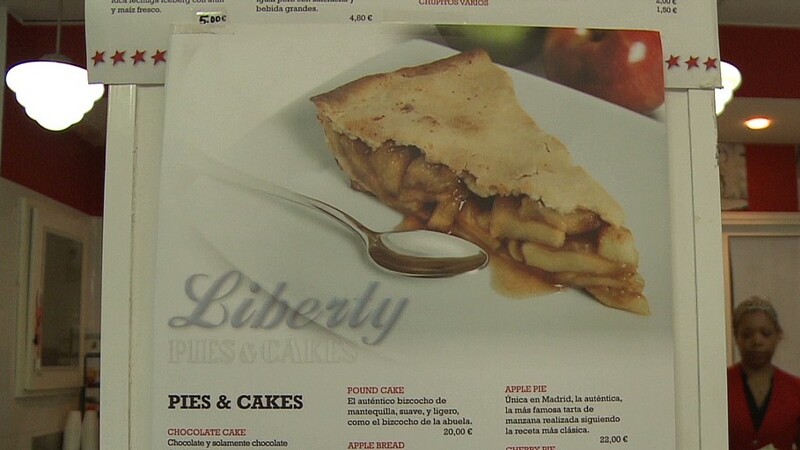 The Greek Ministry of Finance says it expects this tax cut will lower customers' restaurant bills by 8.1%. The temporary tax break -- which will last until the end of 2013 -- is a clear bid to boost spending and tourism across the country. It's expected that the break will cost the government €100 million in lost tax revenue in the short term, but will ultimately benefit the country in the long run as it boosts tourism spending and encourages restaurant owners to declare more of their revenue to the government. The move comes as the Mediterranean country slogs through its sixth year of recession. "The VAT tax rate cut is undoubtedly a positive measure," said Georgios Drakopoulos, director general at the Association of Greek Tourism Enterprises in Athens. "This measure should have been taken from the beginning of the year. However, even now, it is very welcome and fully supported by the tourism industry," said Drakopoulos, noting that the tax break has come late into the annual Greek tourism season. Drakopoulos said he is now lobbying the government to keep the tax rate at or below 13% into 2014, explaining that it helps the country's tourism industry stay competitive. The Greek tourism and restaurant industry has a reputation for dodging taxes, and the government intends to be extra vigilant over the coming months to ensure restaurant owners are paying their fair share. Government officials are making a point to visit the tourist-heavy Greek islands over the next few months to ensure all business owners are following the rules and reporting their sales. Greece has been kept afloat since 2010 by funds drawn from a €240 billion bailout program financed by the European Commission, the European Central Bank and the International Monetary Fund. In return, the country has enacted deep cuts to government spending, raised taxes and introduced structural reforms in a bid to slash borrowing. The country is suffering from a severe slump in consumption as unemployment levels hover around 27%.